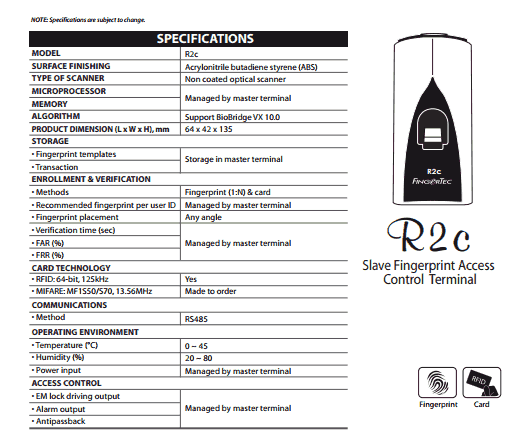 Fingertec Rc2 is a biometric fingerprint slave terminal. 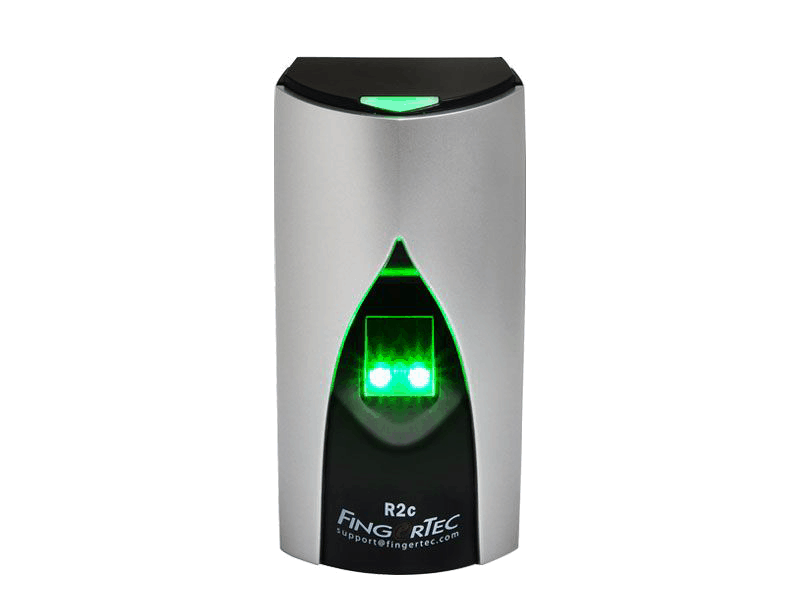 The sleek-looking, compact, and space-reserving FingerTec R2C establishes a connection via the RS485 interface to the master terminal. 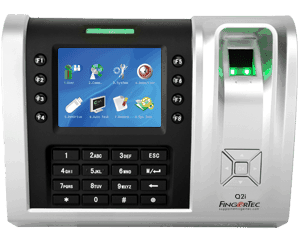 To maintain an IN-OUT access control system using fingerprint access, you no longer need to invest in two master terminals. 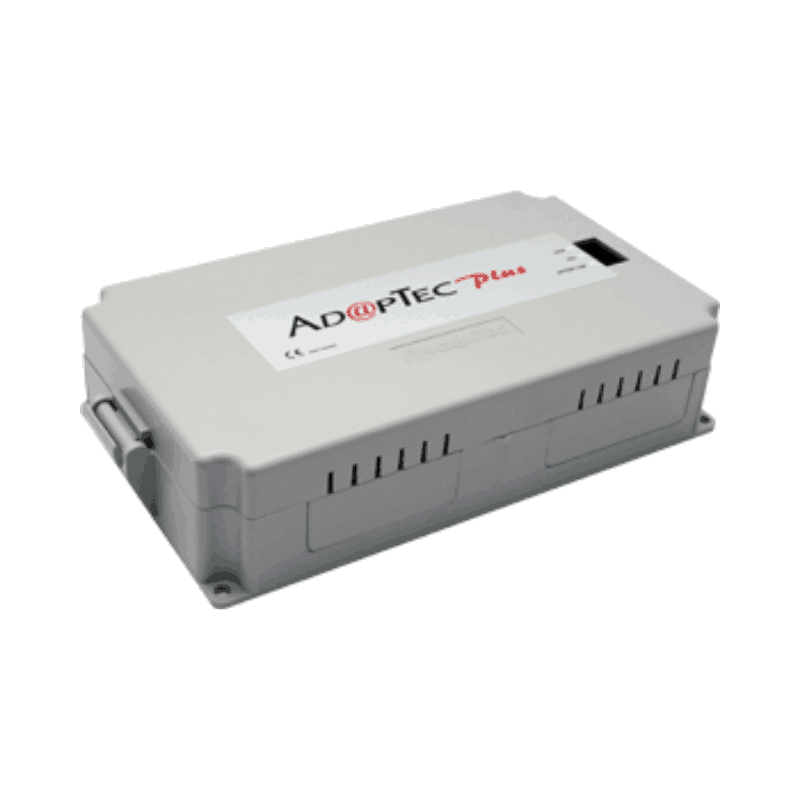 Replace one with an R2c and reduce your cost significantly. 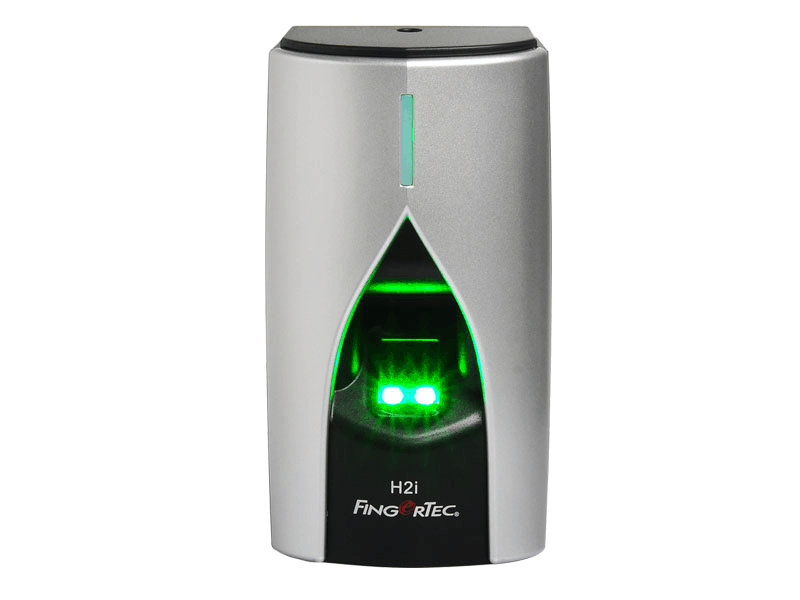 Fingertec H2i lastest door access and time attendance device.